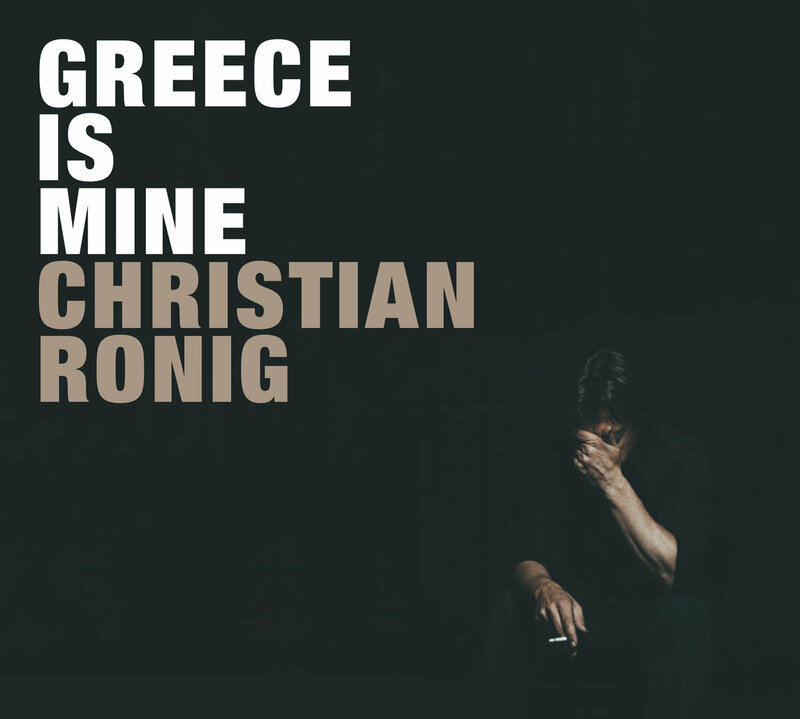 It is our pleasure to present the new album of the famous German singer-songwriter Christian Ronig "Greece is mine" that includes three cover songs translated in English from two of our most famous artists, the catalogues of whom we represent as publishers for the world, Apostolos Kaldaras and Antonis Vardis. German singer-songwriter Christian Ronig translated and rearranged Greek songs (rembetika, smyrnaika, paradosiaka, laika and en techna). Together with Violins Productions (Paros, Greece), he recorded his debut album "Greece is mine" which is also the title song of the record. The album is featuring Greek musicians such as Vaggelis Karipis, Giorgos Tsiatsoulis or Andreas Polyzogopoulos.